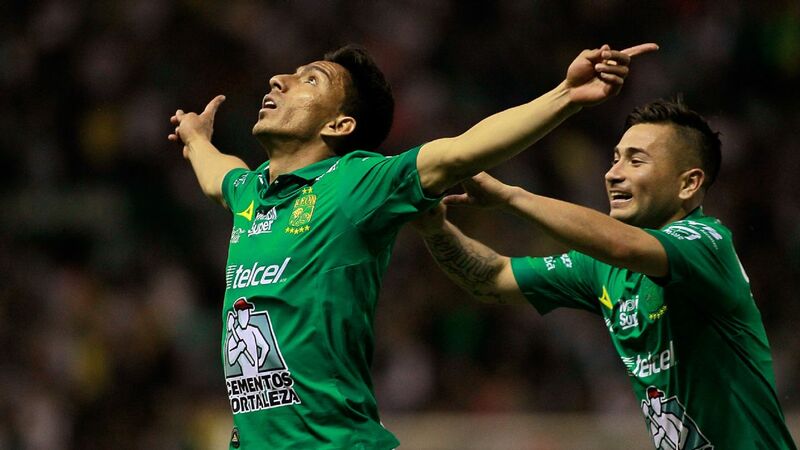 The giants of Liga MX are looking up at league leaders Leon as the Liguilla looms. How much longer can Leon maintain this run of form? 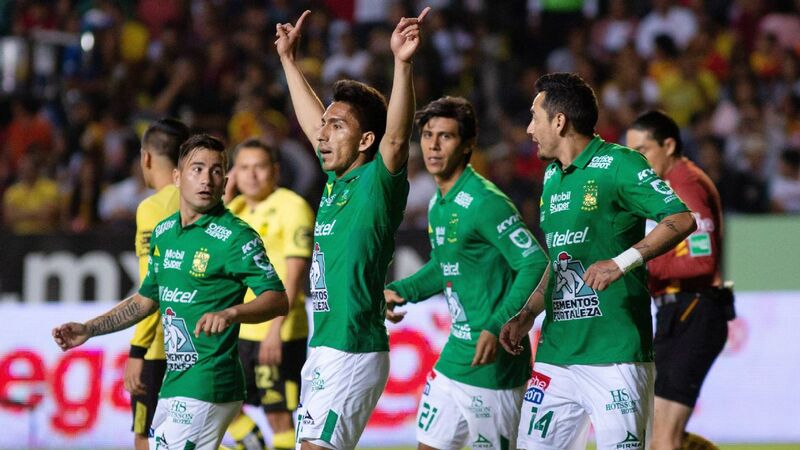 With seven consecutive victories, Los Panzas Verdes have skyrocketed to the very top of the league table. 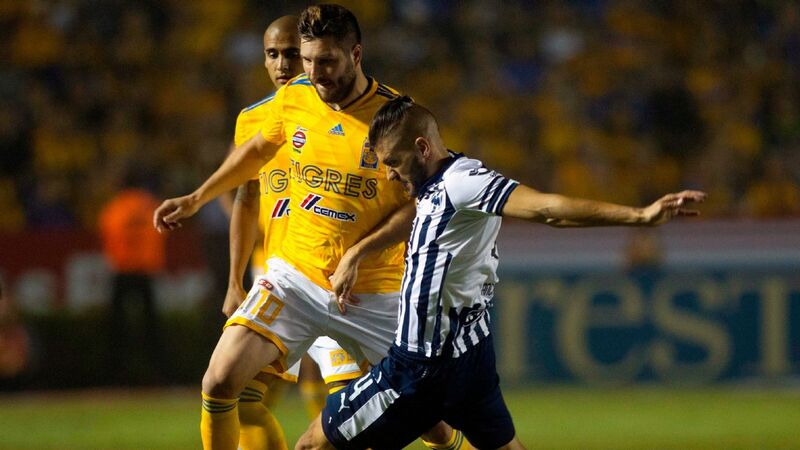 Other powerhouses like Monterrey and Tigres now find themselves chasing the goal-hungry squad that has looked immaculate in the past several weeks. Unfortunately for those aforementioned powerhouses, they'll probably need at least another week to chase down Leon once they look at the league schedule. Up next for Los Panzas Verdes: 17th-placed Veracruz. 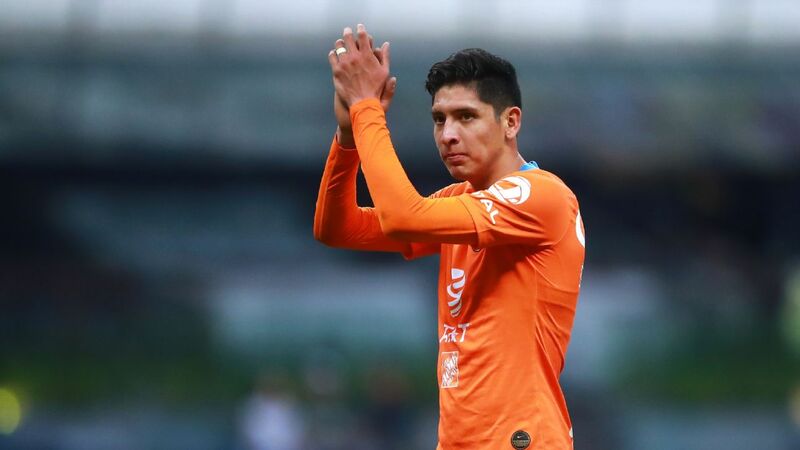 Although unpredictability is one of the defining traits of Liga MX, it would take a miracle for the winless Tiburones Rojos to steal three points on Sunday. 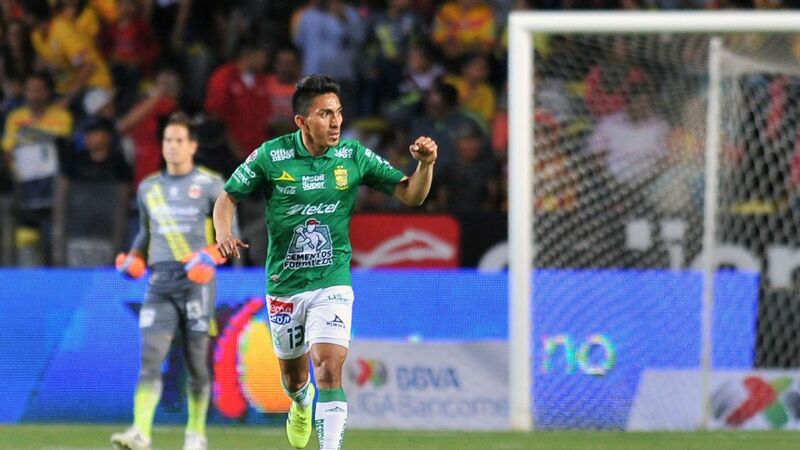 With the worst attack in the top flight, all signs point to a one-sided defeat for Veracruz. As for Leon, a win would also bring the team to 26 points -- the magic number for playoff qualification. 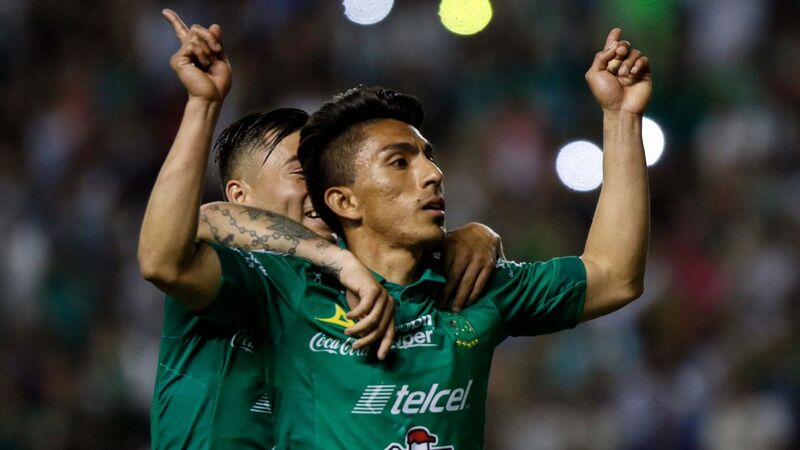 Despite the fact that it would still be mathematically possible for the club to miss out on the Liguilla, reaching that point threshold should be more than enough for securing a spot in the top eight. The spotlight is shining brightly on several figures who represent the next generation of Mexican talent. 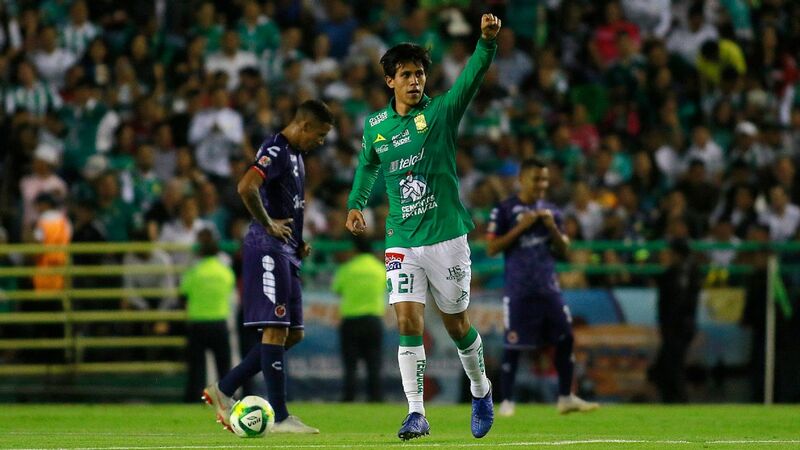 On Tuesday, seven Liga MX-based U23 players were called up to the senior national team: Roberto Alvarado, Jorge Sanchez, Alexis Vega, Edson Alvarez, Cesar Montes, Carlos Rodriguez and Raul Gudino. 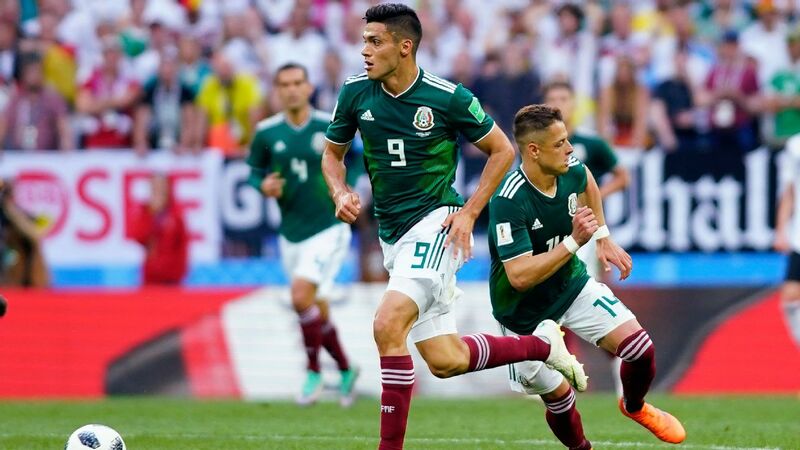 In the early stages of the new era under manager Gerardo "Tata" Martino, these seven have been given an invaluable opportunity to solidify a place with El Tri during the international break. 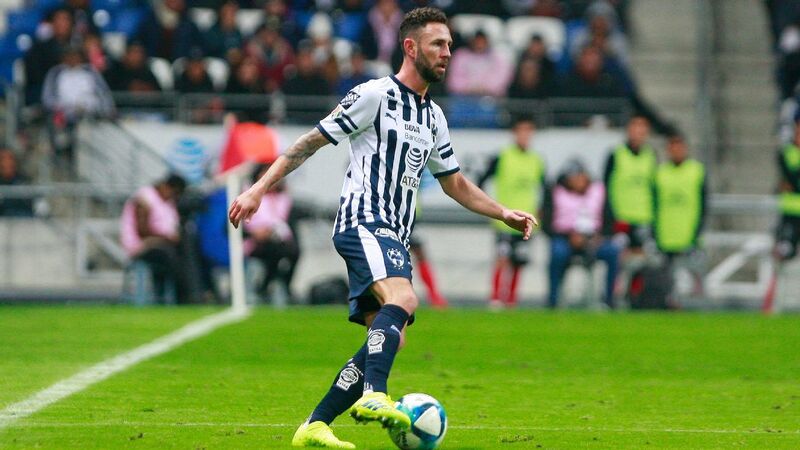 They'll also have plenty of attention thrust upon them this Liga MX weekend as well. 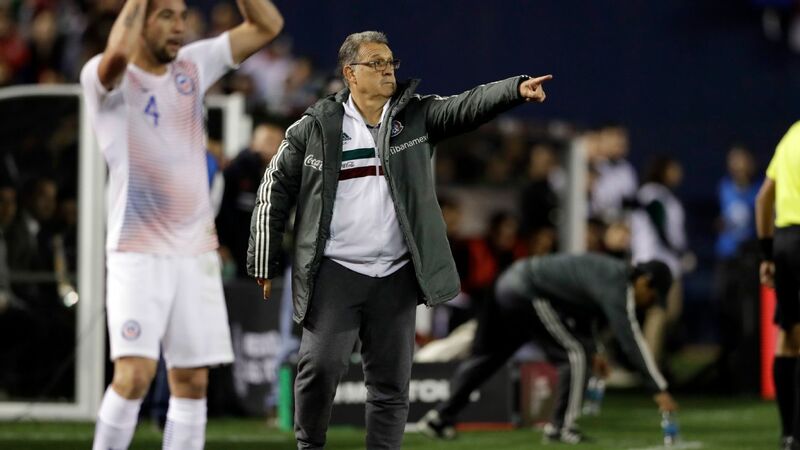 With plenty of excitement building for Martino's first friendly, millions will be keeping a watchful eye on the younger cohort of Mexico options that still have to fulfill their club duties this week. 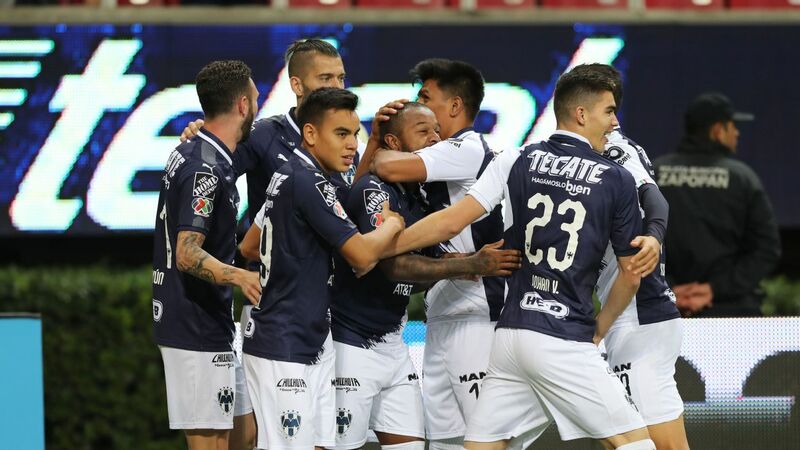 While Monterrey's Rodriguez and Montes will have a good chance to shine against a fairly average Tijuana roster on Saturday, Alvarado and Cruz Azul will host Pachuca earlier in the day in Mexico City. 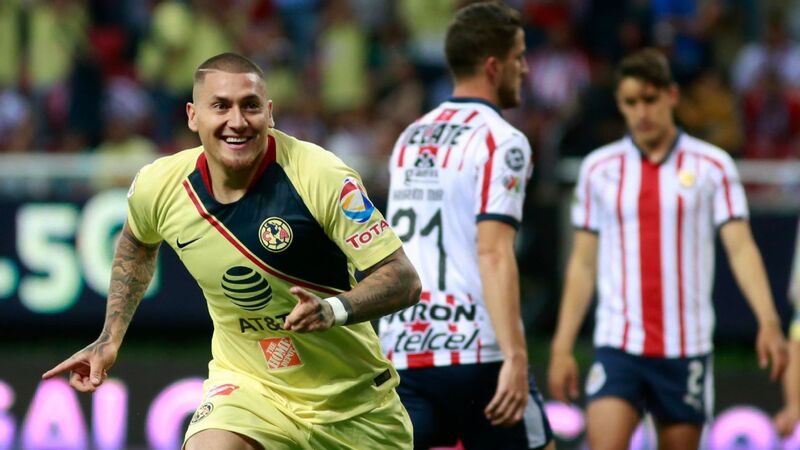 If you're reading this, you're likely already aware of the gargantuan battle set between Chivas and Club America. 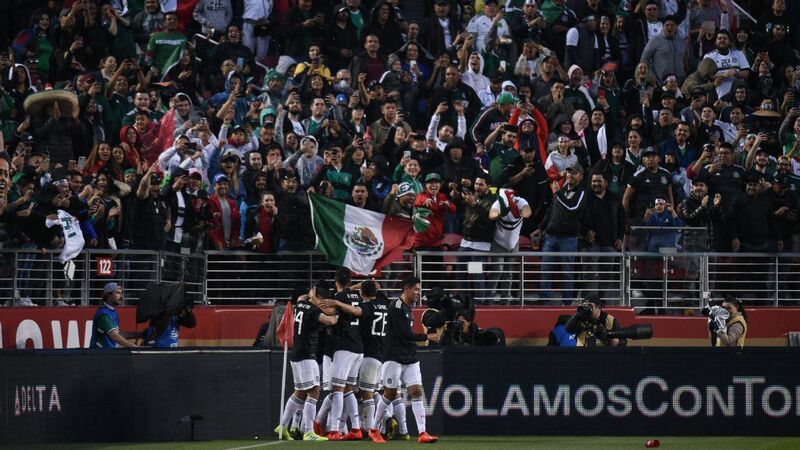 Although both sides have looked somewhat inconsistent in 2019, no regular season match will receive more attention than the one that will include the two most popular and successful teams in Mexican soccer. Saturday's game will provide a moment of redemption for Chivas. 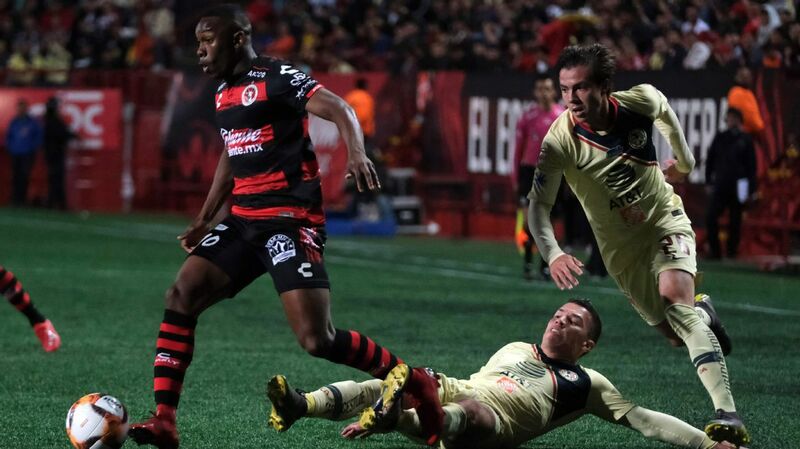 On Wednesday night, Los Rojiblancos stumbled against America in a 2-0 Copa MX loss in the quarterfinal stage of the competition. That result should have Chivas more than motivated to redeem themselves, lest they find themselves winless in a two-match week against their most hated rivals. 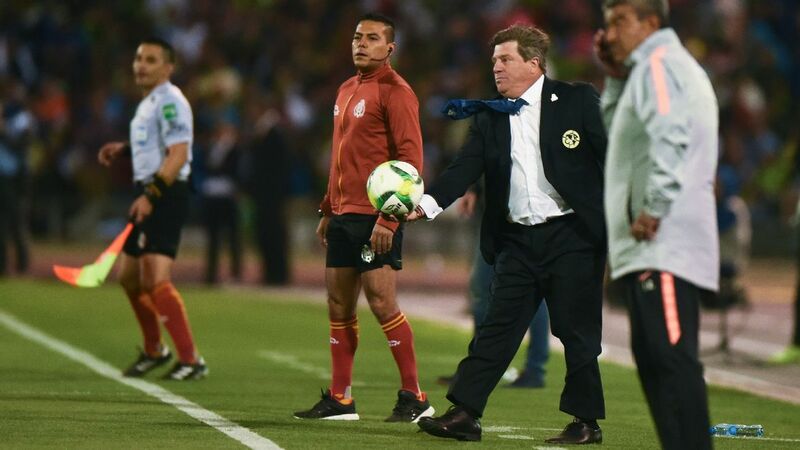 Looking at America, anxious fans of Las Aguilas would love to see the squad work its way back up to the league table. 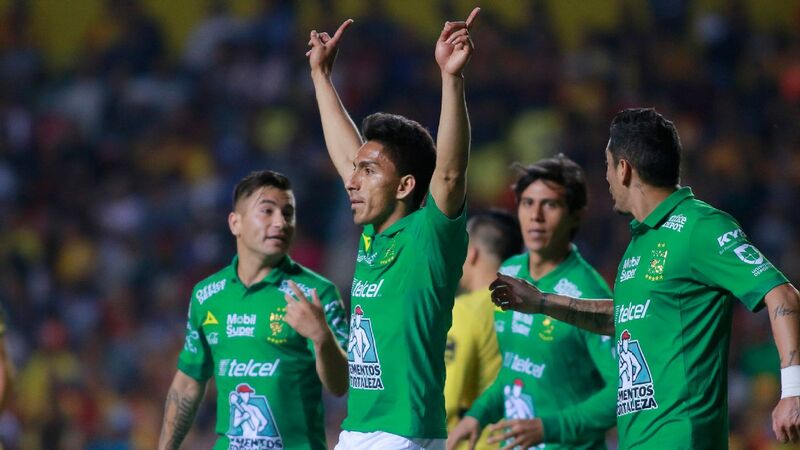 With only 16 points in hand, Club America hasn't been in the conversation when it comes to the best teams so far this season. 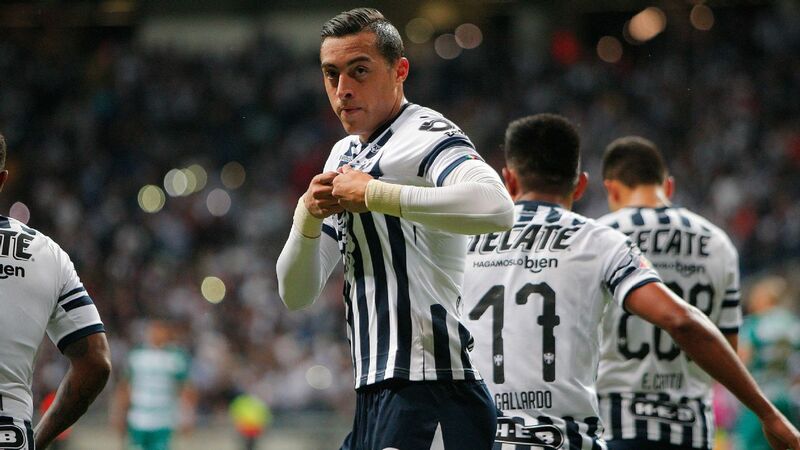 If the Mexico City side can reach 19 points, surpass Pachuca for fourth place and get another victory over Chivas, this could all prove to be the exact confidence boost that the roster needs in the latter half of the regular season.